This article was posted 5 years ago and is filed under SEO Work, Web Design. 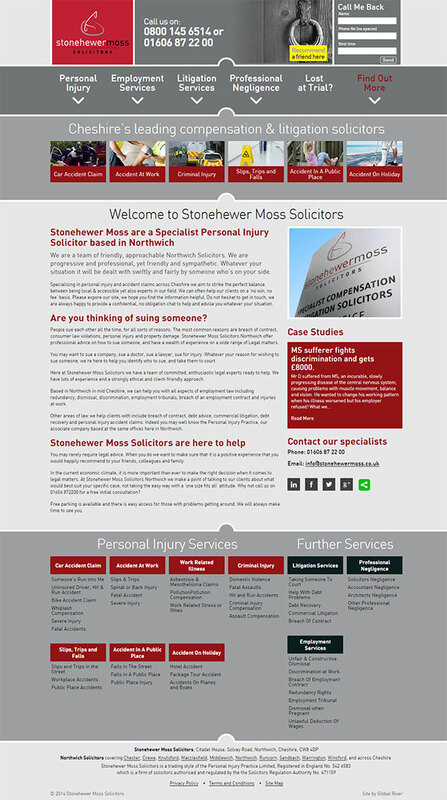 We have been lucky enough to work with Stonehewer Moss for some years. We work on their SEO to drive enquiries in from Google and as such we recommended designing and building a new SEO friendly website structure using WordPress. This gave Stonehewer Moss the ability to quickly and easily add more content and for Global River to optimise it more efficiently. 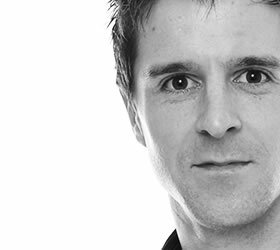 We worked with Dave Vickers of DesignCoUk on the design of the website, and expect to see the new site accelerate the climb up the Google rankings. If you think that having a more SEO friendly website would help your business, why not get in touch.